LOCATION LOCATION LOCATION. Absolutely mint 2370 SF basement entry in prime Sandyhill area. 3 bedrooms on main, master with 4 pc ensuite & walk-in closet. Wow-this kitchen has tons of gleaming white cabinets w/door to big deck. Family roomis open off kitchen w/lovely corner gas fireplace. French door closes off living dining from family room area. LV DR are entertainment sized. Spacious foyer welcomes you with bedroom or den handy to the front door. 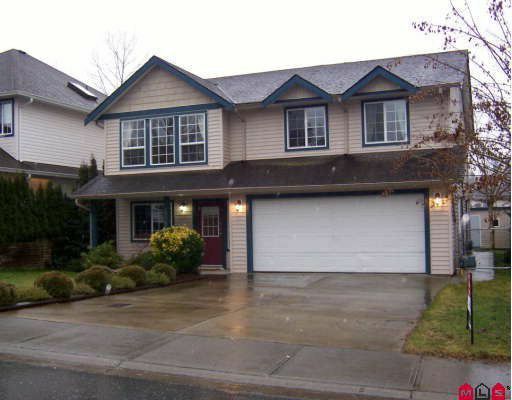 Large rec room w/patio doors to large cement patio & side entrance, another bedroom & 4 pc bath. Fenced & hedged yard.